Among the fantastic products that Rainbow Pool and Spa carries are filters for your water purification system. 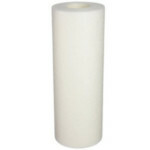 Among the fantastic products that Rainbow Pool and Spa carries are filters for your water purification system. 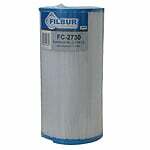 Filters Fast provides Rainbow pool and spa filters at magnificent prices. 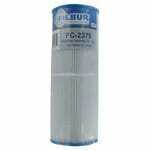 The Filbur FC-2395, Rainbow Dynamic 75 Pool & Spa Filter replaces Unicel part number C-4975, and Pleatco part number PRB 75. Also known as 17-2632, 25390, C4975, PRB75, FC2395, and Rainbow Dynamic 75. 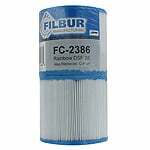 The Filbur FC-2387, Rainbow DSF 50 Pool & Spa Filter replaces Unicel part number C-4405 and Pleatco part number PRB 25SF. Also known as part numbers C4405, 17-2464, 817-5010, and 172464. 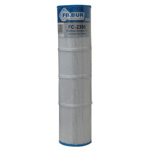 The Filbur FC-2397 Rainbow Dynamic 100 Pool and Spa Filter replaces Unicel part number C-4999 and part number PRB 100. Also known as FC2397, C4999 and 17-2633. 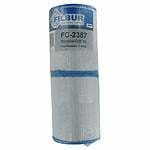 The Filbur FC-2370 Pool and Spa Filter replaces Unicel part number C-4625 and Pleatco part number PRB 25IN. 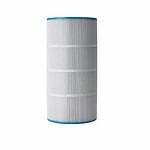 Also known as Rainbow Dynamic 25 by Pentair Pool Products. 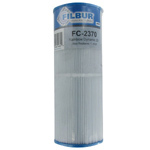 The Filbur FC-2730 is a compatible replacement spa filter for the Sundance 65 spa filter. 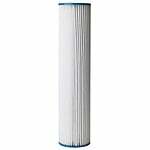 This compatible filter replacement will fit all spas, jacuzzis, and hot tubs which use the Sundance 65 Spa Filter.